Like most families we do the advent calendar. Each year my boys start on December 1st eating one piece of candy a day. It is fun, but what makes it even better is the new book tradition we started last year. So I have a feeling this year will be even more fun the last. 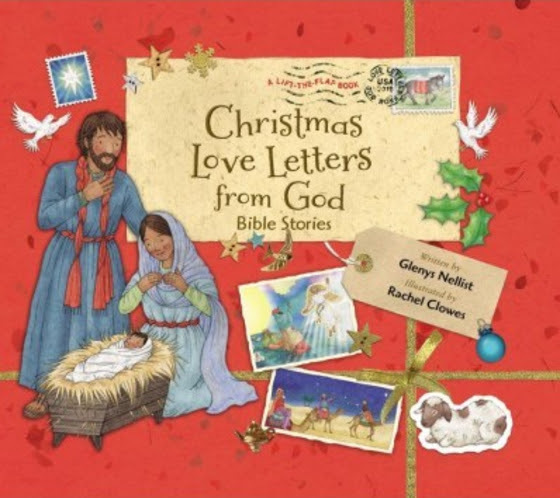 Plus we added several new books to our collection! Description: Goodnight, Manger, written by Laura Sassi and illustrated by New York Times bestselling artist Jane Chapman, tells the story of Mary and Joseph as they try to get Jesus to sleep in the noisy stable after his birth. 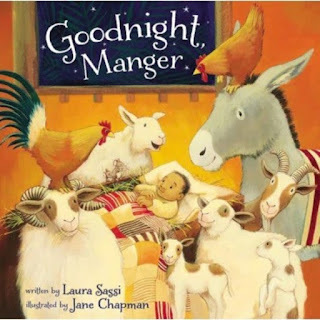 Told in gentle, lulling rhyme, Goodnight, Manger is an adorable and tender bedtime story, for Christmas or any time of year. 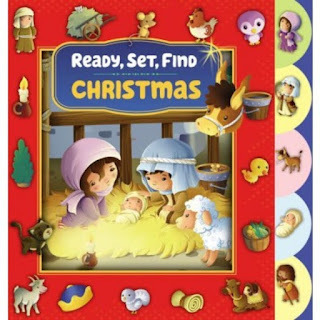 Description: In this newest Berenstain Bears Living Lights book, Brother, Sister, and Honey are in a hurry to get out into snow-covered Bear Country to build a snowbear. But when Honey gets bored and makes a snow angel, Brother and Sister have a better idea! 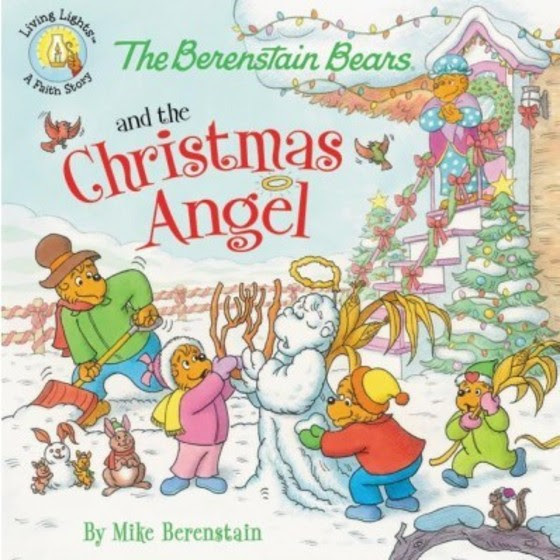 The cubs make a Christmas Angel, and get a little lesson about God’s angels from Mama and Papa Bear. 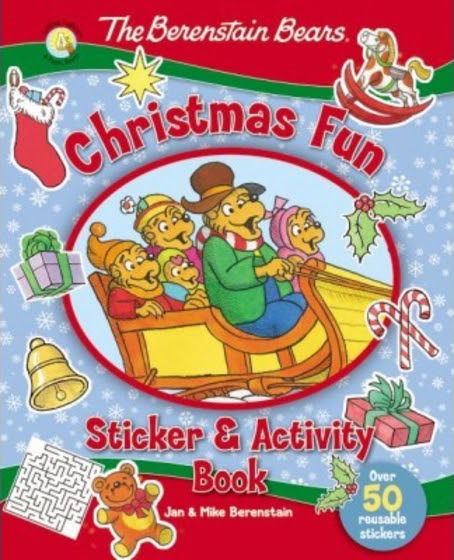 Description: The Berenstain Bears come to life with puzzles, activity pages, and stickers in the newest Berenstain Bears sticker and activity book—The Berenstain Bears’ Christmas Fun Sticker and Activity Book. 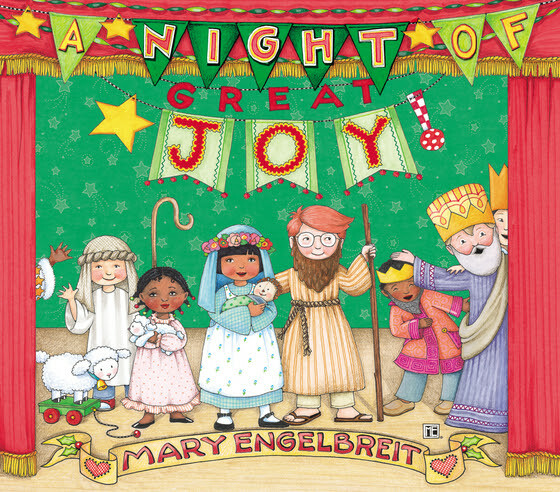 Celebrate Christmas fun with the Bear family and their Bear Country friends and neighbors. More Info & Buy Link: Ready, Set, Find Christmas! 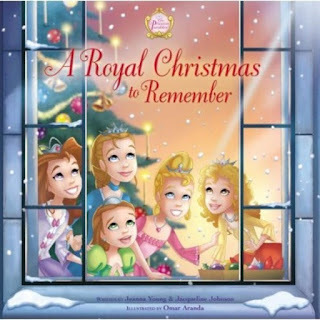 Description:With the arrival of the most spectacular winter season in years and Christmas only a night away, Princesses Joy, Grace, Faith, Charity, and Hope find themselves in the midst of a dramatic scene that includes bandits, a rescue, and a royal Christmas celebration of family and God’s love.